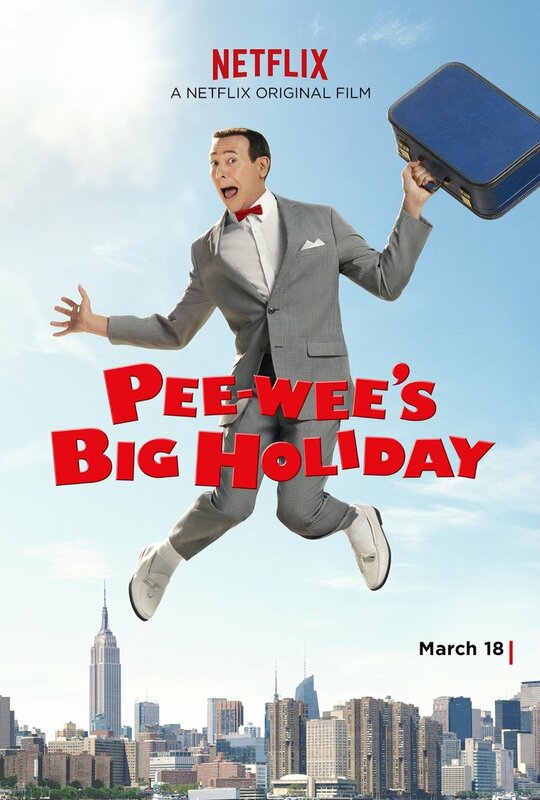 Pee-wee's Big Holiday DVD and Blu-ray release date not announced. Pee-Wee Herman is back and living his life in Fairville. Everyday is the same for Pee-Wee, that is, until he meets a mysterious stranger. During this fateful meeting, the stranger encourages Pee-Wee to take an adventure that would lead him to experience the world outside of Fairville and end up taking him to New York City. Pee-Wee decides to take the road trip and ends up having a life altering experience along the way. DVDs Release Dates is the best source to find out when does Pee-wee's Big Holiday come out on DVD and Blu-ray. Dates do change so check back often as the release approaches.